Our 3-hours private Vatican tour for families with Early entrance is the best choice if you want to visit the Vatican during the high season. 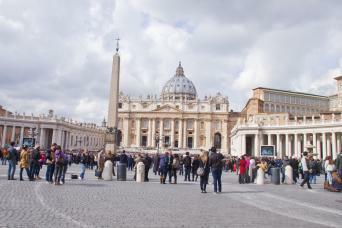 You will enter the Vatican before it opens to general public, thus avoiding lines and crowds. We will also provide you with a super skilled kid-friendly private guide to entertain your kids for a tour they will never forget. 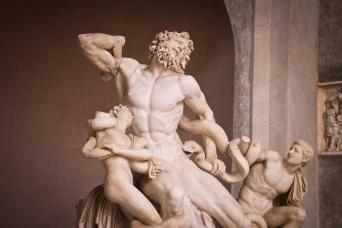 In just 3 hours you will visit the Vatican Museums, Sistine Chapel and St Peter's Basilica. This is the best family tour for the Vatican... 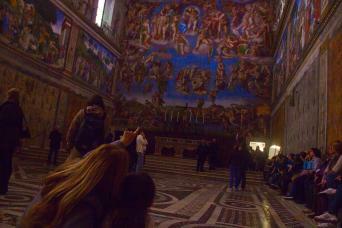 Choose our VIP Vatican Tour for Kids with Early Entrance! 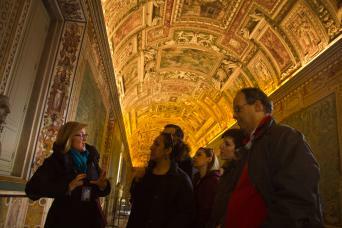 Our VIP Vatican Tour for Kids with Early Entrance will make you change your mind about Vatican tour for kids. Are you afraid they will get tired? Are you terrified it will be boring for them? No worries at all. Our VIP Vatican Tour for Kids with Early Entrance includes is specifically designed to engage your little ones for the whole time. You will get a kid-friendly private guide to learn every detail about the beautiful places you are going to see, while keeping your kids entertained. Everyone in your family is going to have so much fun! You will meet your guide at 7:30 am right in front of the Vatican museums. 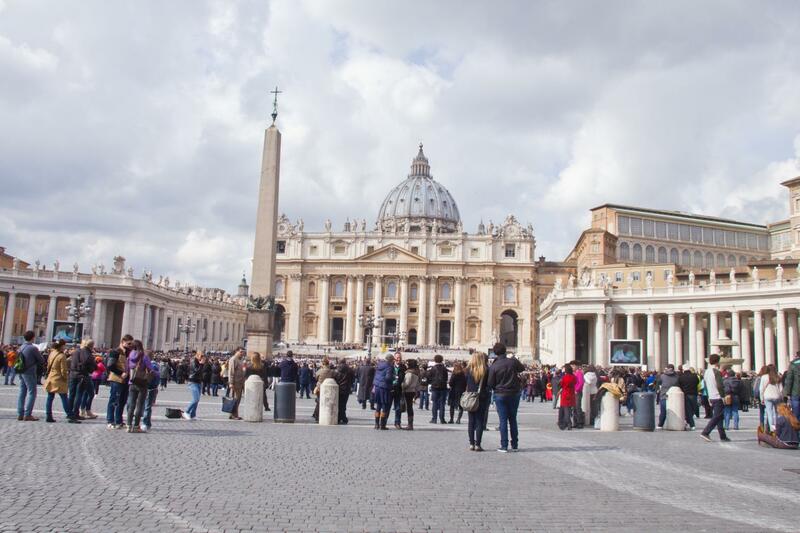 With a special voucher you will enter at 8:00 am before the Vatican opens its doors to the general public and before the cruise groups arrive in Rome. The itinerary is designed specifically for our young travelers, who will discover the Vatican collection through the interesting stories of mythology and history. Touring at your own pace, your child-friendly guide will use visual aids to bring to life the world’s smallest State and the huge collection of art housed inside it. 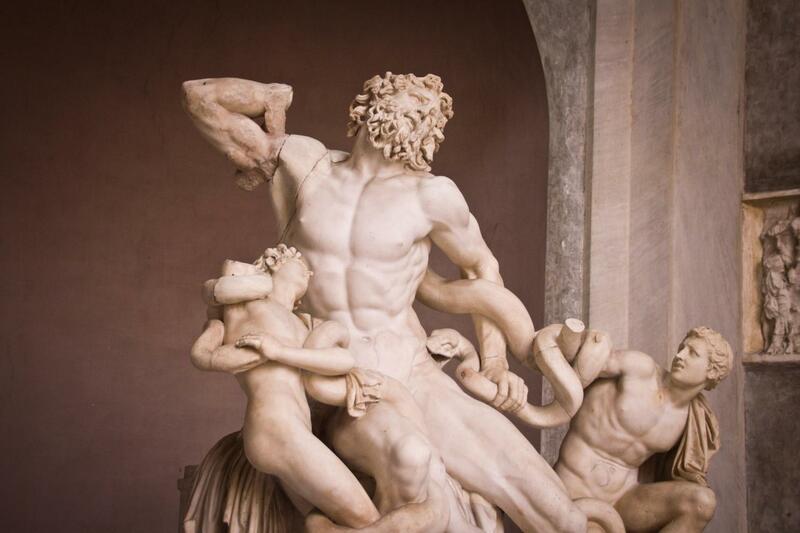 Our itinerary includes stops in the Laocoon Courtyard, the Animal Gallery, the Round Room with Nero’s huge bathtub, the Gallery of Tapestries and the Gallery of Maps, which are all favorite with kids. After walking through the unique galleries you will visit the Sistine chapel and discover the world famous frescoes by Michelangelo. 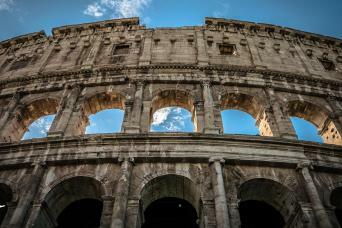 Children will learn about Rome in the 1500s and discover how artists and Popes lived during that time. From the Sistine Chapel you will go to St Peter’s Basilica, today one of the largest Catholic churches in the world. At the end of the tour, you kids will beg you not to leave! It is the ultimate Vatican tour for families. You definitely shall not miss it. So stop thinking about it and contact us to arrange the best VIP Vatican Tour for Kids with Early Entrance for all your family!